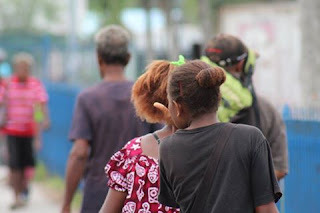 A specialist Women's Doctor based in Madang, Doctor Heneli Taitarea said cancers are very concerning in Papua New Guinea, especially breast and cervical cancers. She said cervical cancer is a very big problem for Madang women, with many of them contracting the disease at a very early stage of their life. Although there is no reason yet establish the reason for this alarming rate. Doctor Taitarea said it could be due to the early involvement in sexual activities by the female gender.